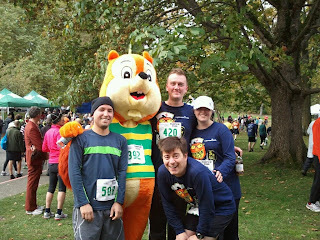 Sammy and Friends went out for the Pumpkin Push 5K run put on by NeighborCare Health this weekend. 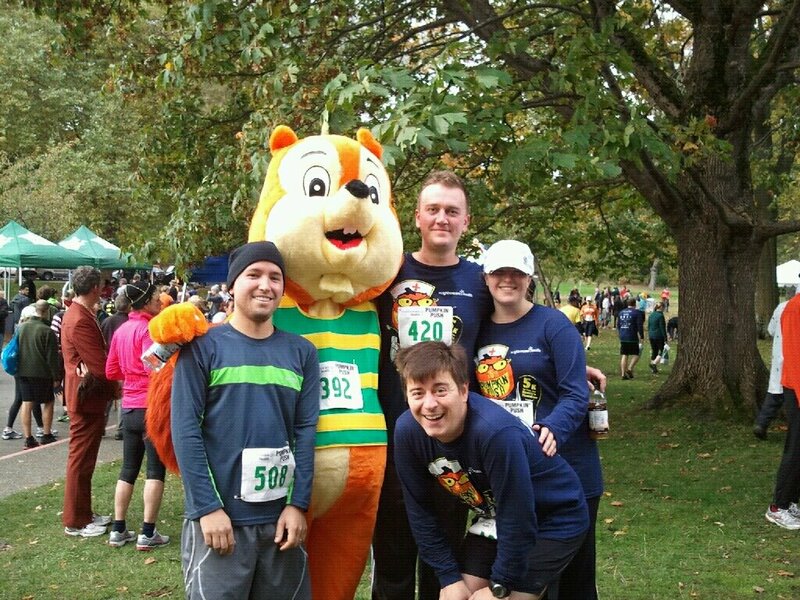 The Pumpkin Push is raises money for NeighborCare Health which provides care to Seattle's homeless. Sammy had a great time finishing the 5k in 230th place @ 29:41. Thanks to everyone that helped made it out to the event!